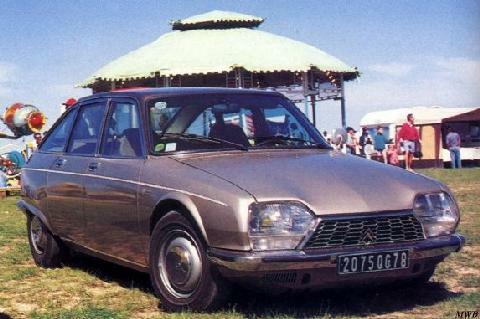 The Citroen GS was a smaller version of the DS. It was launched in 1970, equipped with the same unique suspension. 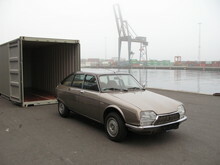 This car had disc brakes all round and an air-cooled boxer engine of 1,015,1,129, 1,222 or 1,299 cc. The GS was produced up to 1980 in a number of different variants. 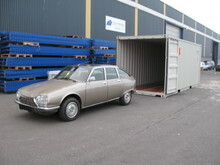 Buyers Guide Citroen GS featured in Practical Classics March 2005 – available from our sister site Bookbase. Click here to view.